This week's Sportsman of the Week may surprise you in that you may not have heard of him. 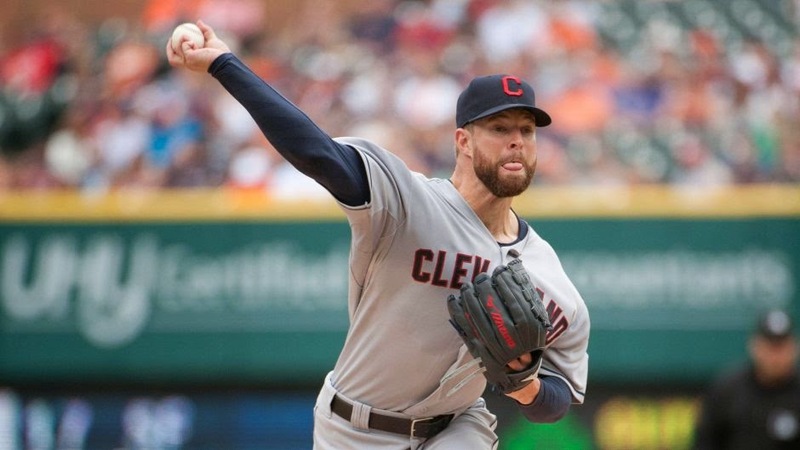 But Corey Kluber of the Cleveland Indians has quietly been putting together a second half worthy of Cy Young consideration. For this week, he went a cool 2-0, 0.67 ERA, and 17 K in 13 innings. Wins were over the New York Yankees and Cincinnati Reds, both teams in contention. If you look at his season numbers, he's up to 13-6 (6 straight wins since his last loss on June 30) with a 2.46 ERA and 187 strikeouts. Those are Felix Hernandez type numbers. He was passed over for an All-Star berth, but will surely finish high in the Cy Young and may just push his Indians to the playoffs. A worthy Sportsman of the Week!